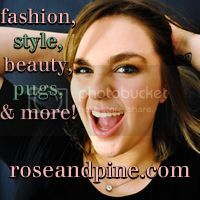 rose & pine: June 20th Links a la Mode! June 20th Links a la Mode! 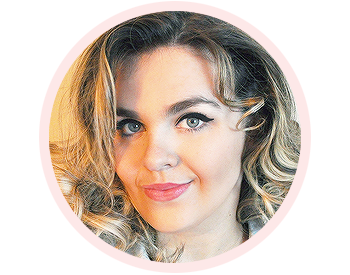 I'm super excited to be in this week's Links a la Mode with all of these other fabulous bloggers talking about nostalgia. Nostalgia is my favorite word, btw. I just love the way it rolls off my tongue. Nostalgia. Nostalgia. Nos-tal-gi-aaaaaaa. I love it. Go check out these fantastic posts! The Nostalgia of Summer It’s been a long time since I’ve edited LaLM, but it’s how I began my time as an IFB contributor. It seems appropriate to return during the summer because it’s always been the season for nostalgia. It doesn’t help that I turn 30 this summer, something I look forward to with a great, child-like enthusiasm. It also makes me think about the last 10 years of my life, where I’ve gone, and how far I’ve come. Or, as The In Club asks, maybe we’re just too damned nostalgic. A la Mode St: Eye Spy Spy Clothing! Fierce: Fashion Bloggers It's Time to Step Up! The In Club: Are We Overly Nostalgic? Rose & Pine: As If! A Guide to Cher Horowitz's Wardrobe! Stilettos & Tequila: Are You A Shopaholic Who Maxes Out On A Credit Card? Style Bizarre: Personal Blogs: How Much is Too Much? Have a great day my little rosebuds!